Toilet training can be a very difficult task for parents of children with developmental disabilities. At Great Lakes Center for Autism Treatment and Research (GLC), we use the science of Applied Behavior Analysis to help individuals reach independence with eliminating in the toilet. A clinician trains the caregiver(s) to teach the child all the skills they need to begin the process and will help the family understand and implement the toileting schedule until the child is able to reach full independence. Before starting any toileting intervention, please consult with the child’s doctor about any medical concerns. This training requires your full devotion where you have no other obligations but to assist your child. 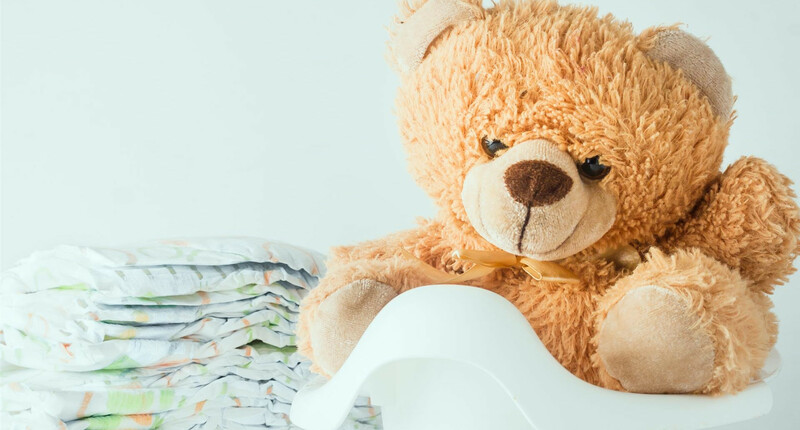 Intensive toilet training involves increasing the child’s intake of liquids, frequent visits to the bathroom, and following a precise process for successes and accidents. During this intervention you and the child will need to remain close to the restroom for the entire period and the training should not be interrupted for any reason. Most likely the child will display some resistance to this training and if this occurs it is vital that the caregiver(s) remain calm and carry out the intervention as planned, unless you feel it unsafe for the child. Due to the intensity of the program, the first day of the training will be spent at the center with the caregivers, child and a clinician from GLC. The clinician will teach and guide the caregiver(s) through the process then provide follow-up support to families to help ensure the child’s success. Please contact Great Lakes Center for Autism Treatment and Research at 269-250-8200 for more details, including fees and possible insurance coverage.